Progressives Congress and the Attorney-General of the Federation, Mr Abubakar Malami (SAN), were working to cause a constitutional crisis in Rivers State. National Publicity Secretary, Kola Ologbondiyan, made the allegation at a press conference in Abuja. He said the leader of the APC in the state, Mr Rotimi Amaechi, who is also the Minister of Transportation, had embarked on fresh moves to subvert the will of the people. He disclosed that the PDP had been informed of how the APC stalwarts and their agents had allegedly been mounting pressure on the acting Chief Justice of Nigeria, Justice Tanko Mohammed, to reverse the February 12, 2019 judgment of the Supreme Court. The apex court had in the judgement upheld the verdict of the trial court that excluded the APC from participating in the National Assembly, governorship and state House of Assembly elections in the state, having nullified the party’s primary elections. 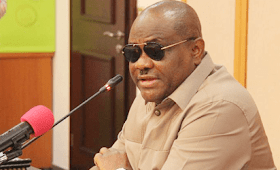 Ologbondiyan said, “Nigerians can recall that in nullifying the APC primaries and barring it from fielding any candidates in Rivers State for the 2019 general elections, the High Court held, and rightly too, that APCs’ primaries in the state were invalid. “Acting upon the final judgment of the Supreme Court, the Independent National Electoral Commission, on February 23, 2019 held the presidential/National Assembly elections and on March 9, 2019 conducted the governorship and state House of Assembly elections in Rivers State, in which the APC, having been lawfully excluded, did not participate. He stated that in the course of the elections, the APC adopted the governorship candidate of the African Action Congress, bankrolled his election and allegedly made compromised security agents and thugs available to him, with the view to using them to rig elections. He added, “However, not done with the desperation to cause confusion and crisis in Rivers State, the leader of the APC in the state, Rotimi Amaechi, has engaged in fresh conspiracies to subvert the will of the people as expressed at the polls. 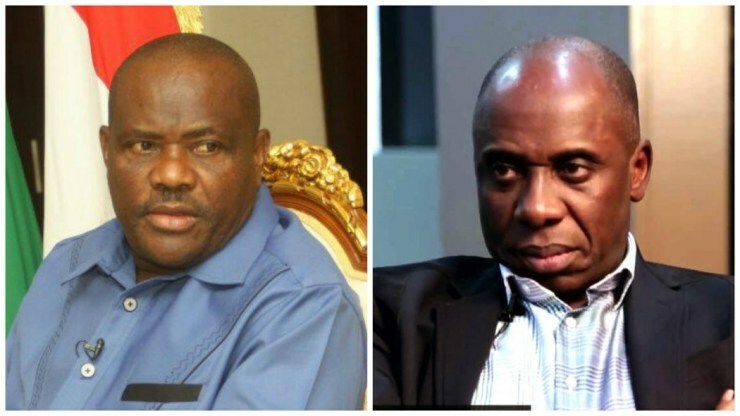 “The PDP has information of how Amaechi has been going round in Rivers State, giving assurances that he has the ears of the Supreme Court under the leadership of acting CJN, Justice Tanko Mohammed, and that the apex court will reverse its final judgment on the APC primaries and make way for fresh elections in which the APC will be allowed to participate. The PDP warned that if the illegality was allowed to occur, it would amount to travesty of justice.